Many companies offer their employees, spouses, and retirees an opportunity to financially support a favorite charity and at the same time receive a matching contribution from their employer through their Matching Gift program. We encourage you to consult with your Human Resources Department to see if your company has a designated Matching Gift program, what program areas they will support, and what is the maximum amount they will match each year. Make sure to obtain the appropriate matching gift form and return it along with your gift to Holy Family School. 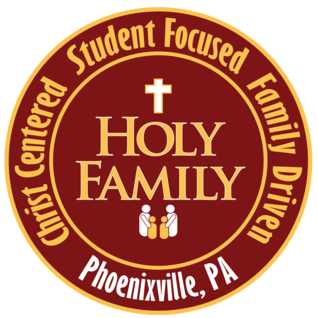 We will complete the necessary information on behalf of Holy Family School and return it to your company for processing of their gift.